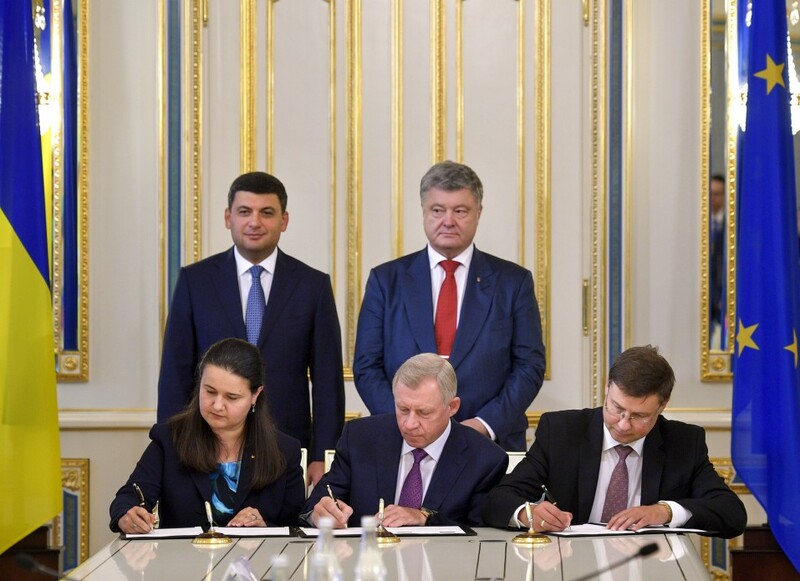 Ukraine and the European Union launch new, already the fourth, program of macro-financial assistance to Ukraine worth EUR 1 billion. "We feel support. 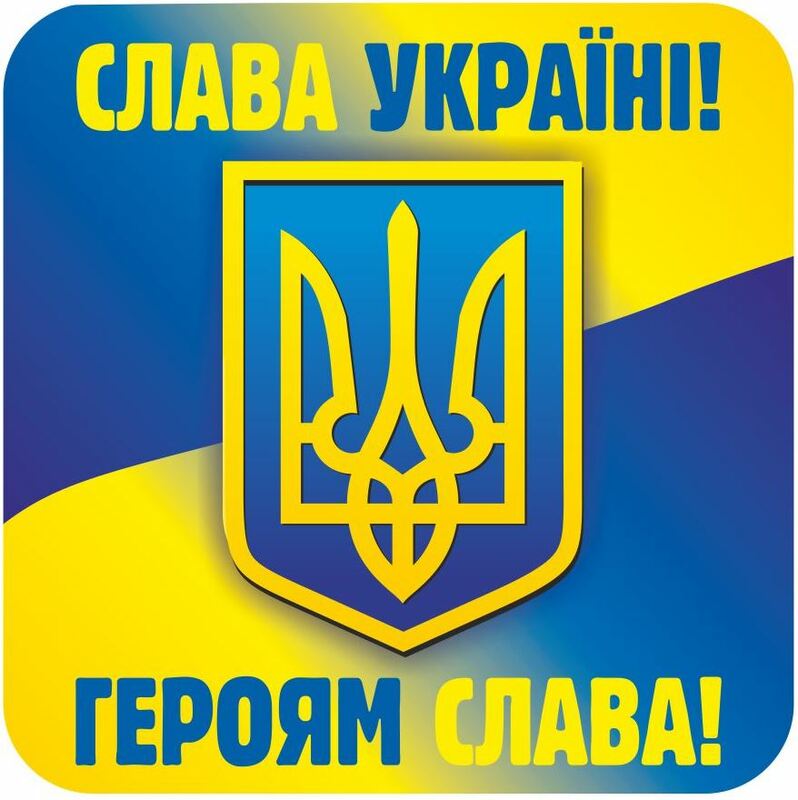 The implementation of the EU-Ukraine Association Agreement objectives is extremely important. We continue to introduce structural changes that also allow us approaching the EU standards," Ukrainian Prime Minister Volodymyr Groysman said at the meeting with European Commission Vice-President Valdis Dombrovskis, the Government portal reports. As the Head of Government stressed, Ukraine views the implementation of the EU-Ukraine Association Agreement as a key reference point for changes in the country and continues carrying out the reforms that will make it possible to approach the EU standards in all spheres of life. "I am glad to be in Kyiv and discuss our joint work, our steps to deepen cooperation. Today, we sign the agreement [on macro-financial assistance] and I would like to emphasize that Ukraine shows great progress on the path of reforms," Valdis Dombrovskis said. The parties stressed that the macro-financial assistance program is a component of the cooperation policy. "We are happy with the growth of trade with the EU. We are open to investment and notice the interest in Ukraine. We aim to secure proper investment climate and business environment to make each investment safe and successful," Groysman added. The memorandum of understanding on macro-financial assistance determines the list of measures to implement the structural reforms in the public finance management. The macro-financial assistance program also touches upon good governance and combating corruption, sectoral reforms, social policies and management of state-owned enterprises. The memorandum and the loan agreement on macro-financial assistance program was signed by Acting Ukrainian Finance Minister Oksana Markarova, Governor of the National Bank of Ukraine Yakiv Smolii and Vice-President of the European Commission Valdis Dombrovskis in the presence of President of Ukraine Petro Poroshenko and Prime Minister of Ukraine Volodymyr Groysman.